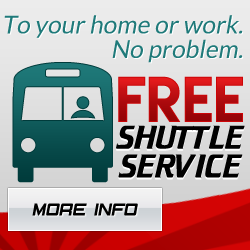 Some of the most expensive auto repair processes are flat out avoided due to scheduled timing belt replacement. Phoenix, Arizona’s climate can cause some damage to the belt with simple dry rot, but the real reason to get a timing belt change is the fact that they just wear out over time. 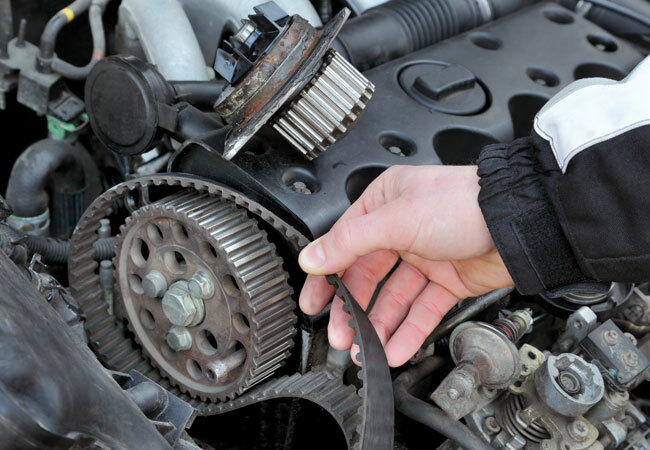 Timing belt repair can be labor intensive because it is what connects the crankshaft to the camshaft. Without this all important guide, your vehicle very quickly goes into a state of self destruction, wreaking havoc on the engine and causing massive damage. In fact a failed timing belt can sometimes signal the end of a vehicles life because the cost of the extensive engine repair overtakes the overall worth of the vehicle. This is one of the saddest moments a driver can experience because it effectively destroys any investment that may have been put into the vehicle. The only way to avoid this kind of situation is to make sure that a timing belt replacement is conducted at the proper time. The down shot of this is the fact that the timing belt is often placed deep within the vehicle and is not easily accessible. This is why it is important to keep in mind when the timing belt was last replaced and make sure that the frequency of replacement is consistent with the manufacturer’s specifications. 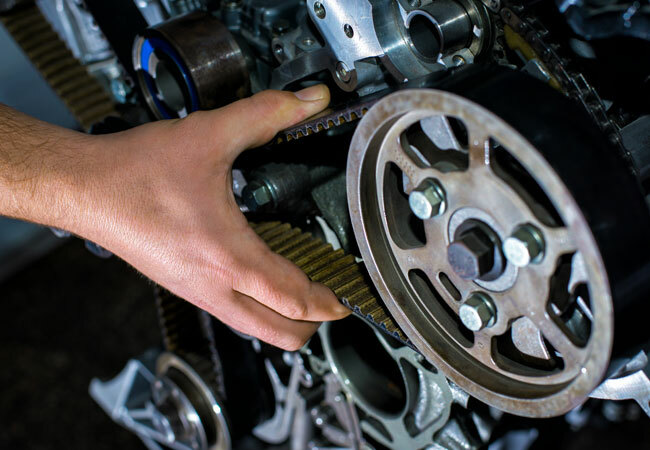 There are some symptoms of a timing belt that is on its way out, so if you don’t remember the last time you had the timing belt replaced, and you are experiencing some trouble, it is extremely prudent to have the resolved as quickly as possible. We recommend replacing the timing belt near the mileage recommended by your vehicles manufacturer. Depending on the manufacturer, timing belt replacement is between 60,000 and 105,000 miles depending on your vehicles make and model.